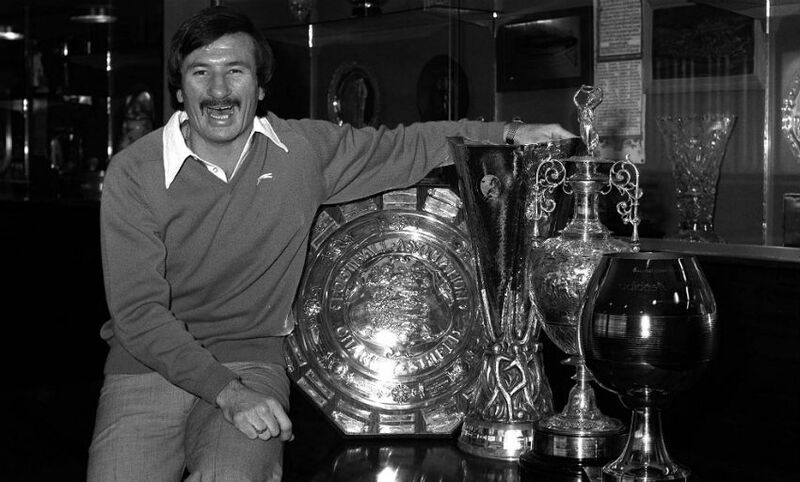 Tommy Smith - who sadly passed away today at the age of 74 - lived a Liverpool lad's dream during an era of almost continual success for the club. The man known fondly as the ‘Anfield Iron’ gave 15 years of remarkable service in the first team, amassing 638 appearances, scoring 48 goals, captaining the club for three years and winning nine major trophies. Smith was an integral member of the Reds sides that broke new ground in lifting a much-coveted maiden FA Cup in 1965 and then securing the club’s first-ever European Cup triumph 12 years later, his goal against Borussia Monchengladbach in Rome proving to be the turning point of the final. The Scouse defender – who would become one of the most feared in the land due to his rugged and powerful play – had joined Liverpool as an apprentice and earned his debut under Bill Shankly in May 1963. It was the memorable 1964-65 campaign in which he firmly grasped a regular spot in the team, however, and it ended with Wembley glory as Shankly’s men did what no Reds side had done before: won the FA Cup. Smith’s name was etched into the Liverpool teamsheet for the next decade – and, not by coincidence, the trophy cabinet grew ever more crammed. He was ever present when the league championship was secured in 1965-66 and, in a sign of his model consistency, achieved the same feat in two of the following three seasons too. Though Tommy’s hard reputation went before him – ‘born a man, he was never a boy’ quipped Shankly – his game included no shortage of finesse and he fell just short of a half-century of Liverpool goals, including season-highs of seven on two occasions. His dedication and influence at Anfield was recognised with his appointment as the club’s captain in 1970 and the hunger for silverware Smith shared with Shankly and his teammates ensured the Reds reached new heights of dominance. 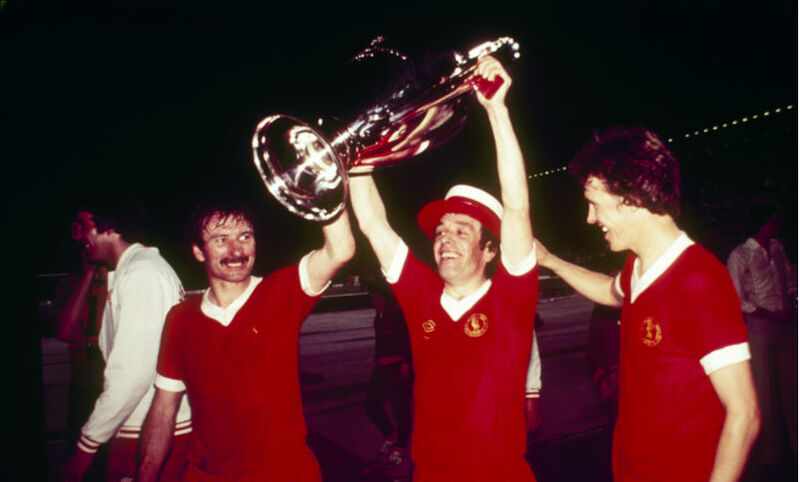 When Liverpool won their first European honour – with victory over Gladbach in the 1973 UEFA Cup final – it was the centre-back who collected the trophy. 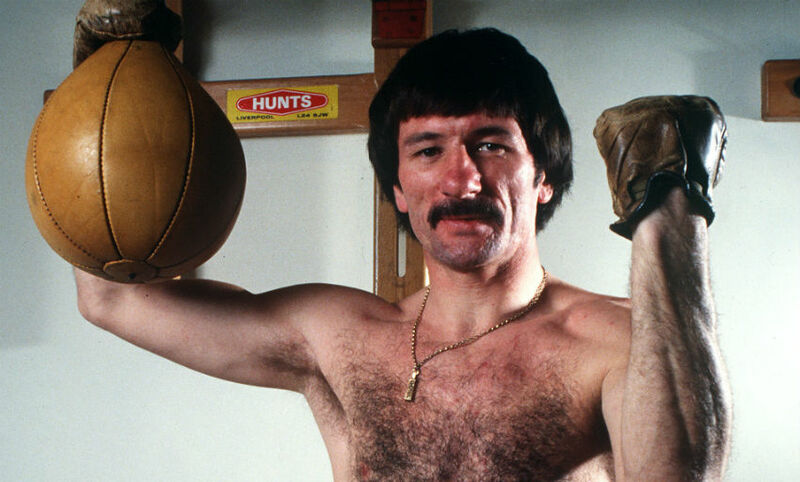 At the conclusion of the 1976-77 season, and with the same two teams set to meet again to compete for the European Cup, Smith’s medal collection included four league titles, two FA Cups and two UEFA Cups. But his crowning glory awaited at the Stadio Olimpico. Circumstances opened up an opportunity for Tommy to reclaim a place in the Liverpool side – now led by Bob Paisley – for the final and it was his unstoppable header on 64 minutes that turned the match back in their favour on the way to a defining 3-1 victory. 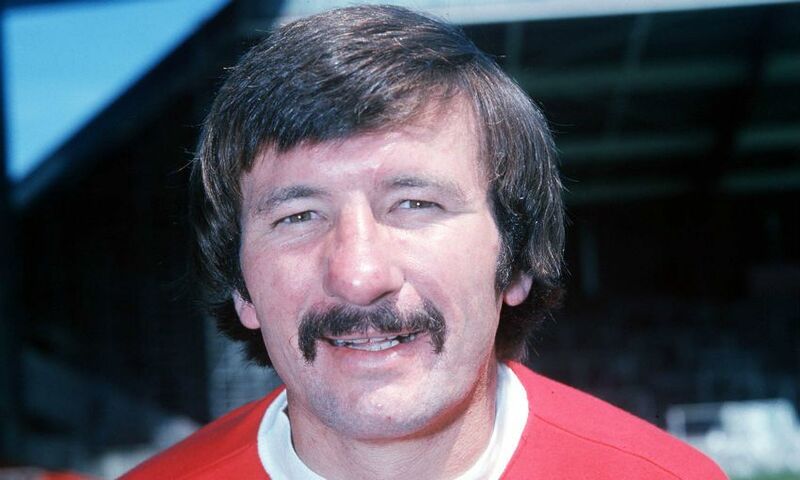 He remained to help the Reds on their way to defending the trophy the following year before departing for Swansea City in 1978 with his hero status among the fans, and place in the club’s history books, assured forever.